Plant Based Pros is an Authorized Retailer of Alkaviva products. 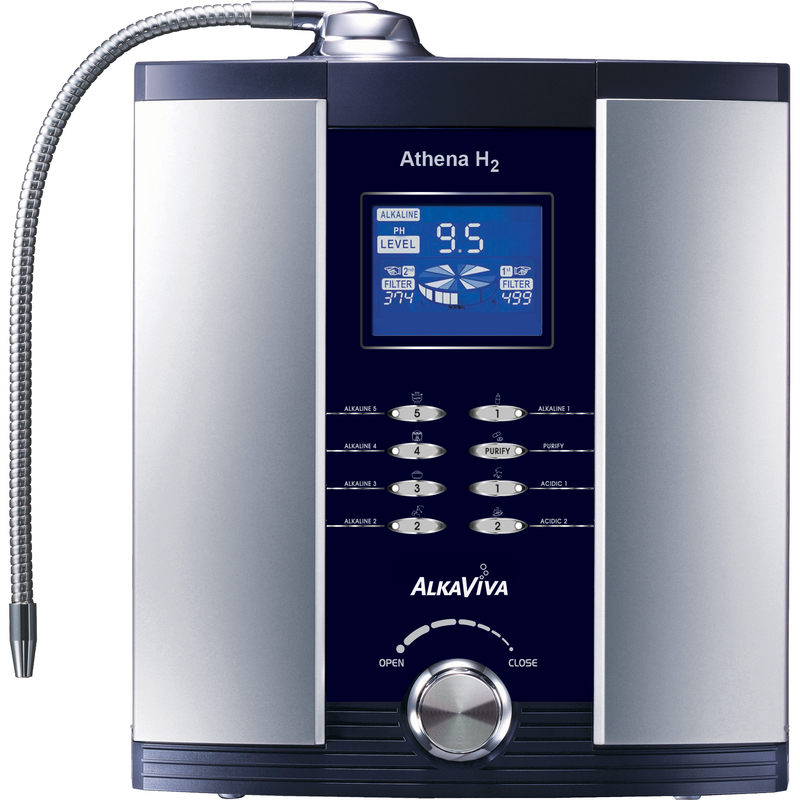 The AlkaViva Athena H2 is an innovative 7-plate water ionizer with a new, advanced SMPS power supply, Smart-Design Electrodes, Auto-Adjust Power feature and DARC cleaning system. A futuristic Hydrogen Infusion Technology design optimizes performance, especially in the production of molecular hydrogen (H2.) 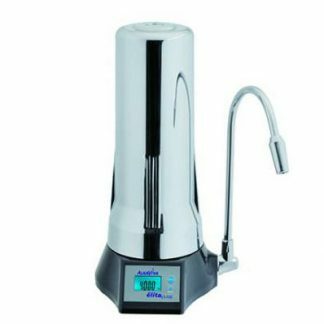 The Athena H2 performs especially well in –ORP and H2 production at lower drinkable levels of pH water. 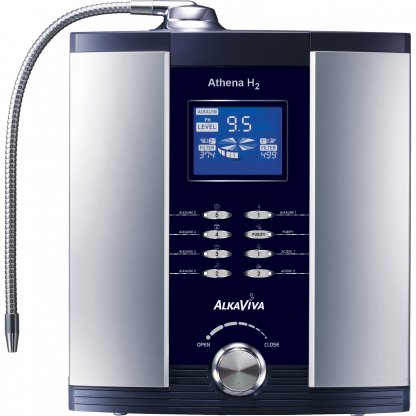 A high-performance standard, solid reliability, and beautiful packaging makes the Athena H2 the new standard in the water ionizer industry. Seven Plate Platinum Coated Titanium Smart-Design Electrodes – State of the Art SmartDesign Electrodes are high performance, extremely reliable, and designed to run with the utmost efficiency at all levels of pH water production. SmartDesign creates an ideal balance of electrical power to the electrodes (water cell.) This means optimized performance and efficiency, improved H2 presence and less degradation of the water cell. Auto Adjust. With AutoAdjust the power to the electrodes can be adjusted to the optimal levels to ensure that you get peak H2 performance. You can also manually override the power if you choose. Loving my new Athena Ionizer Moving to a new home from my old apartment, I have to get a new ionizer. When asking for recommendations, a friend told me to get the Athena from Alkaviva. All I can say is, B E S T decision ever! AthenAmazing! Filtering water to make it safe is one thing but the Athena goes above and beyond. Potable water, better taste and, adjustable pH makes the water quality for my everyday use at its best. Also, since it cleans itself automatically, I don't have to worry much about maintaining the Athena on a day to day basis. Great job with this ionizer! 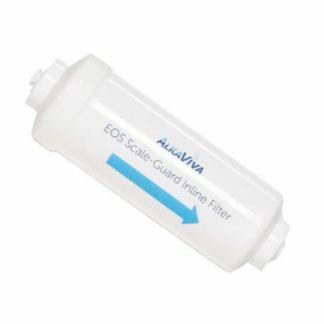 Pure and Clean Alkaline Water We love our Alkaviva Athena! The alkaline water tastes so much better than our standard tap water. We've also seen improvements in our blood tests so we keep drinking more water to stay healthy and hydrated. Our pets drink this water and we use the water to clean produce. We feel great after drinking alkaline water and have absolutely no regress of buying it. 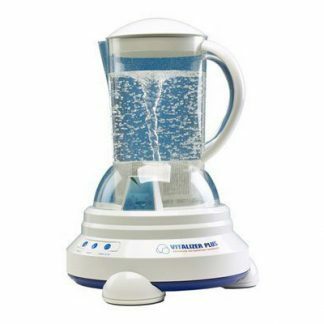 We recommend this top notch water ionizer to anyone who wants healthy water for their loved ones. Thank you Alkaviva for the ionizer and thank you Plant Based Pros for the fast shipping!